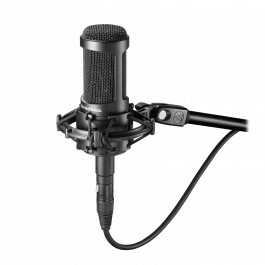 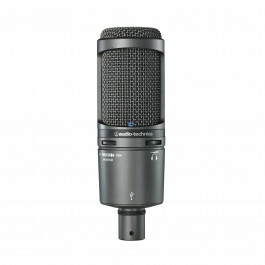 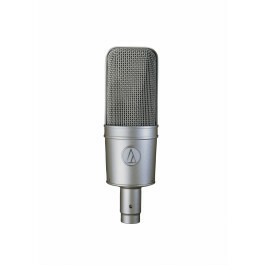 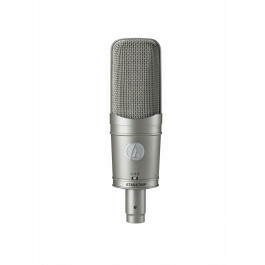 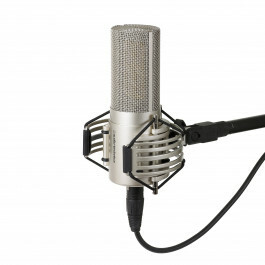 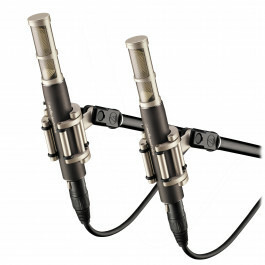 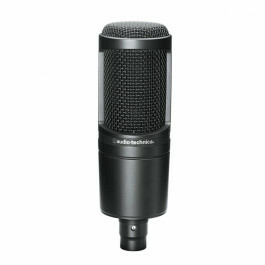 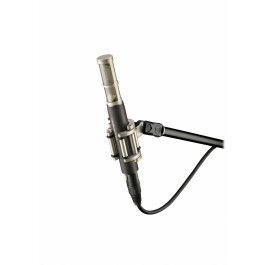 Audio-Technica’s premier studio condenser instrument microphone. 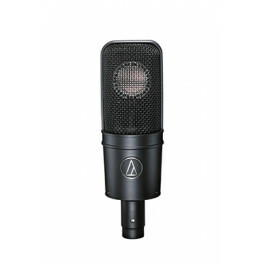 Pure, realistic sound quality for overheads, percussion, acoustic guit..
Exceptionally wide dynamic range captures the full, expressive character of instruments and voices – from the caress of drum brushes to po..
Meet the studio condenser that captures every nuance. 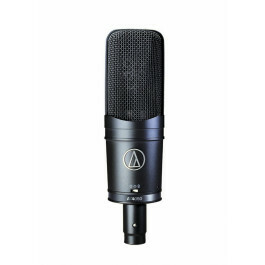 With three switchable polar patterns, the large-diaphragm Audio-Technica AT4050 exhi..
Audio-Technica’s AT4060a cardioid vacuum tube condenser brings the warmth of vintage tube sound to every shade of the SPL spectrum. With..
Audio-Technica’s premier studio instrument microphone, the AT5045 cardioid condenser offers large-diaphragm, side-address performance in..